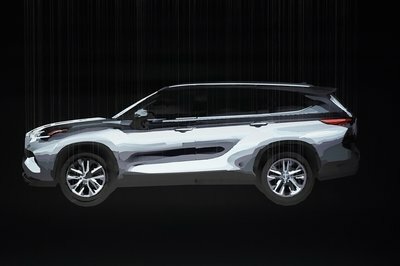 Teased with a cool picture of the lower front part of the vehicle, the 2020 Outback takes a slightly different approach to utilitarian design compared to the fifth Outback. More importantly, it dispenses with the somewhat uninspiring design of the previous generation, thanks to its close ties with the latest Legacy. 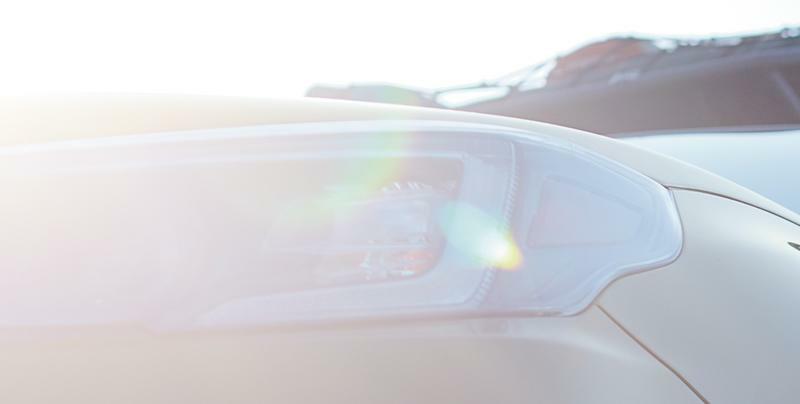 Even the teaser photo reveals far cooler fog lights and aggressive headlights. 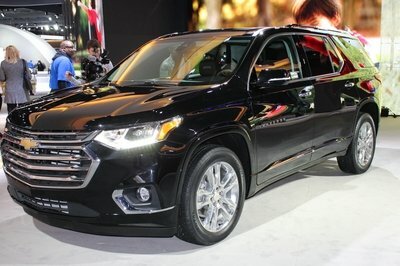 Coupled with the thick claddings on the bumpers, rocker panels, and fenders, the new 2020 Outback will look far more sophisticated than before. Premium sophisticated? I am afraid not. But that is not Subaru’s path anyway. While Subaru did not release any photos of the back of the vehicle, the Outback is likely to have the same taillights as the Legacy. 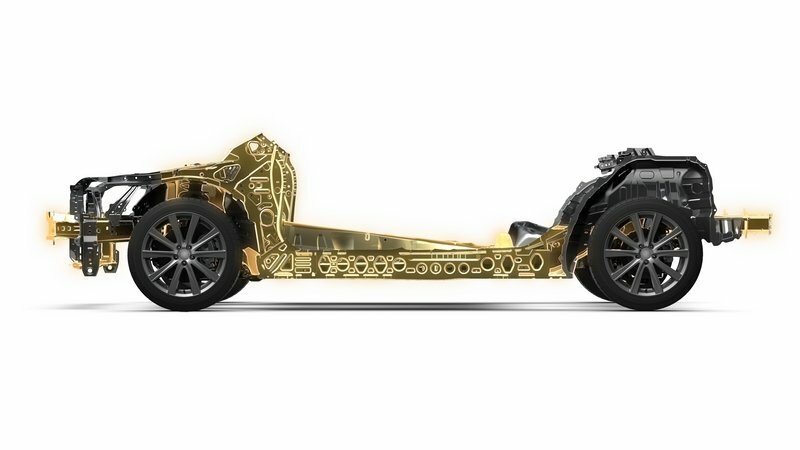 It is only logical considering that Subaru created a whole new global, modular platform designed to cut costs. Compared to the 2020 Legacy, the 2020 Subaru Outback will, most likely, get far thicker undercarriage protector plates along with the elevated ride height. Previously, Subaru outfitted the Outback with a different suspension setup that elevated ride height by 2.8 inches. It will be much the same with the new Outback. As for the rubber, the inscription on the tires read Yokohama Avid GT 225/60 R18. 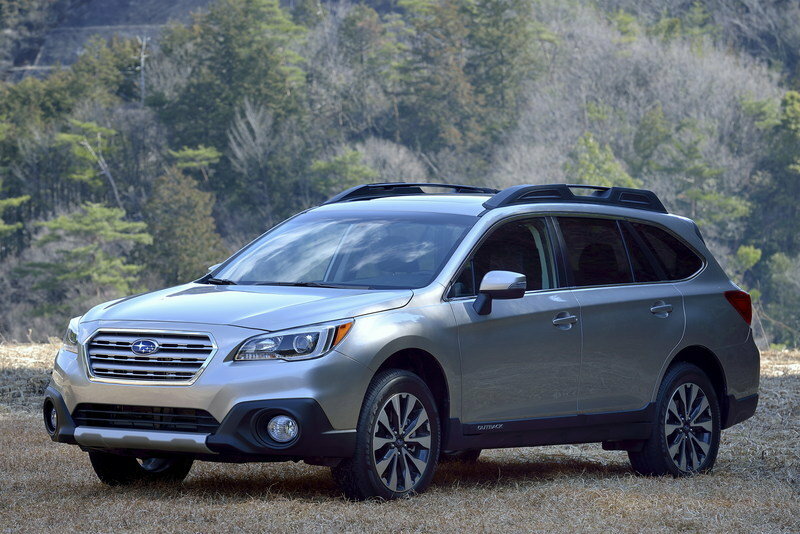 The most significant change compared to the last Outback is the all-new platform. 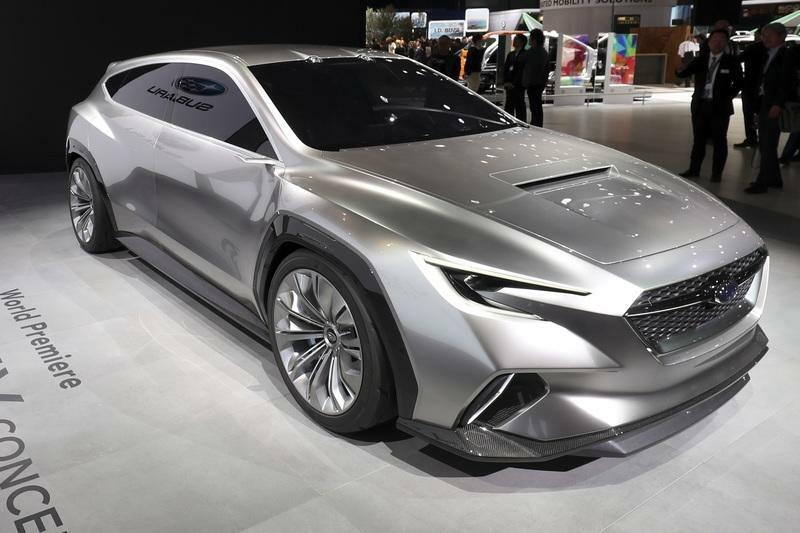 In fact, the 2020 Subaru Outback is an all-new car. 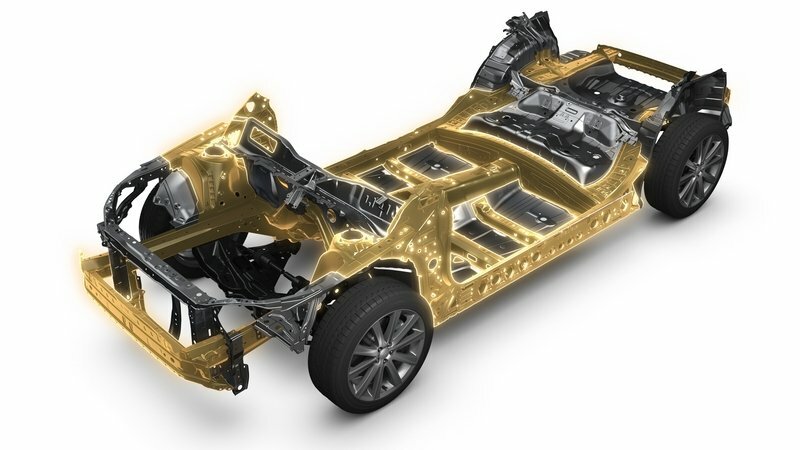 "A full inner frame construction in which only the outer panels are welded to the structure after the entire body framework is assembled"
The 2020 Subaru Outback, thus, has some important benefits over the 2019 Subaru Outback. It is true that I have zoomed through the Legacy’s press release and give you a short overview of what you can expect of the new Outback. However, considering that the Legacy and the Outback’s family ties go back to the very start, I doubt that Subaru is going to reimagine the Outback in its own right. The suspension setup is bound to be different compared to the old crossover as well (someone - read Subaru - named the Outback a crossover). The Outback will have the rear double-wishbone suspension but with new coils and springs with more travel. It will work wonders with the standard symmetrical All-wheel drive and increased ground clearance. 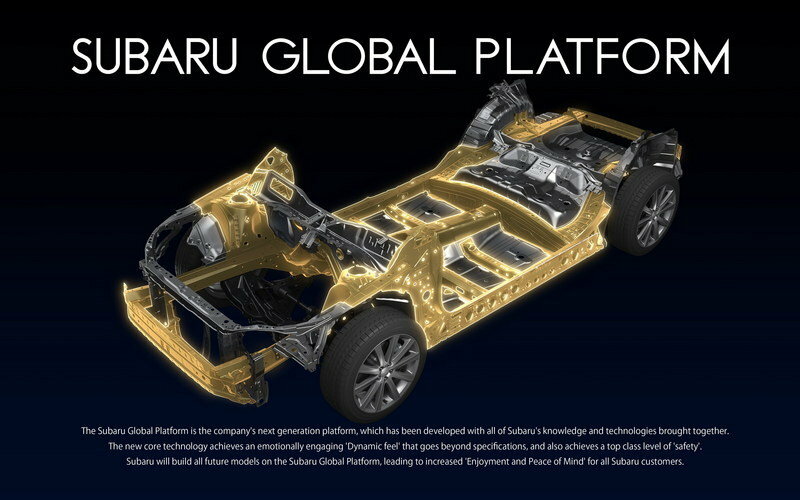 The Subaru Global Platform is similar to the Toyota New Global Architecture. Interestingly enough, both platforms bring similar structural advantages, but the real reason for its development are numerous cost cuts that come with it. It means that cars on the modular platforms will share more tech than ever. Not a biggie for large scale producers of cheap cars as they manage to bring better cars without a massive price hike. 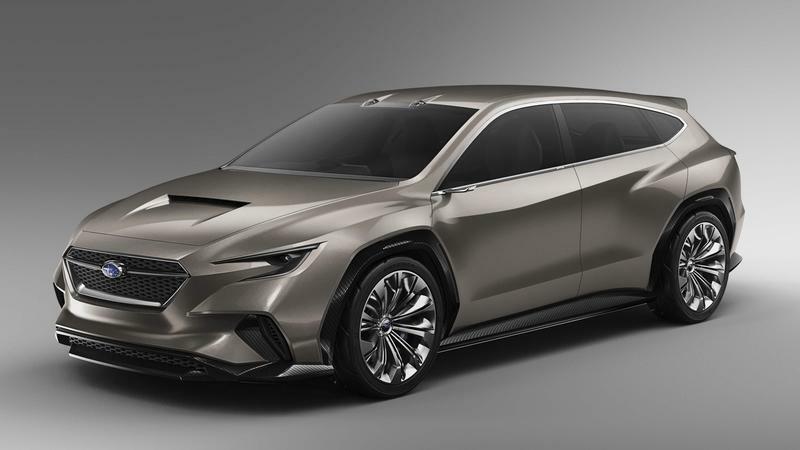 Finally, the 2020 Subaru Outback is bound to take over all the propulsion options from the Legacy. 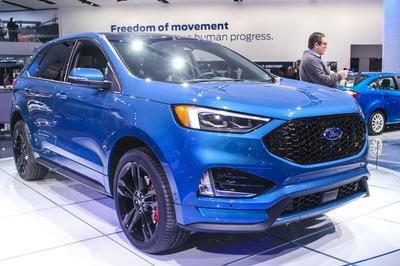 The entry-level engine is the latest 182 horsepower, 2.5-liter, naturally aspirated unit, while the real deal is a 2.4-liter, turbocharged boxer with 260 horsepower 277 pound-feet of torque. 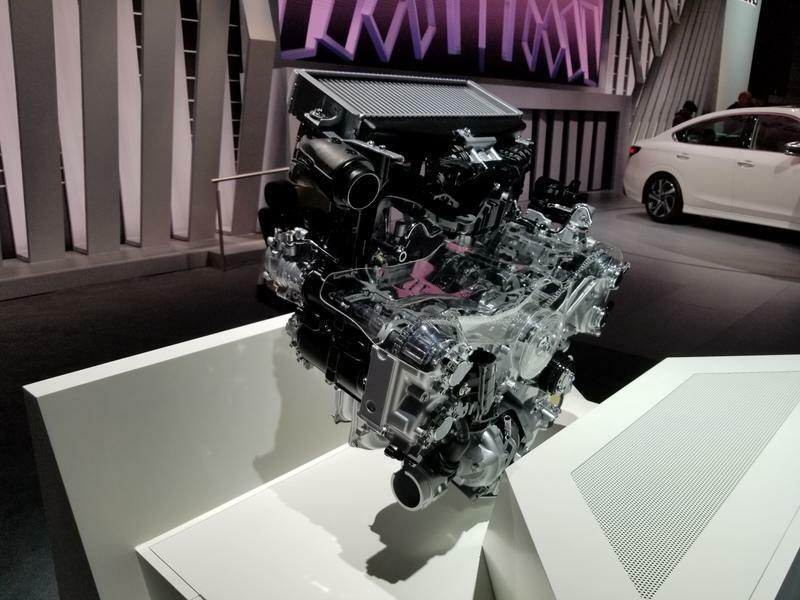 With that said, the most potent 2020 Subaru Outback will accelerate to 60 in 6.5 seconds and return 22/30 mpg (city/highway). 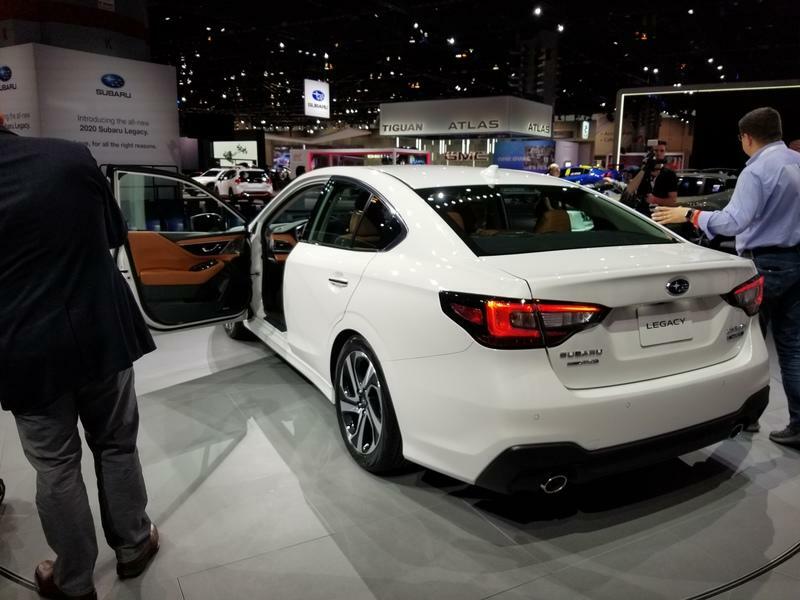 I assumed that by considering the fact that the 2020 Legacy can do 60 mph in 6.1 seconds and it can return 24/32 mpg. The turbocharged 2020 Subaru Outback compares directly to the 2019 Subaru Outback 3.6R Limited. 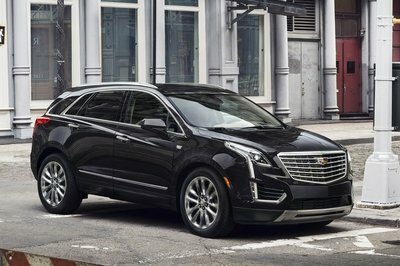 That one has an engine developing 256 horsepower and 247 pound-feet of torque. It is a naturally aspirated six-cylinder, but it can return only 20 mpg in the city or 27 mpg on the highway. The new one mated to a high-torque Lineartronic CVT will be better in every measurable way. Many are curious about the interior arrangement of the new Outback. 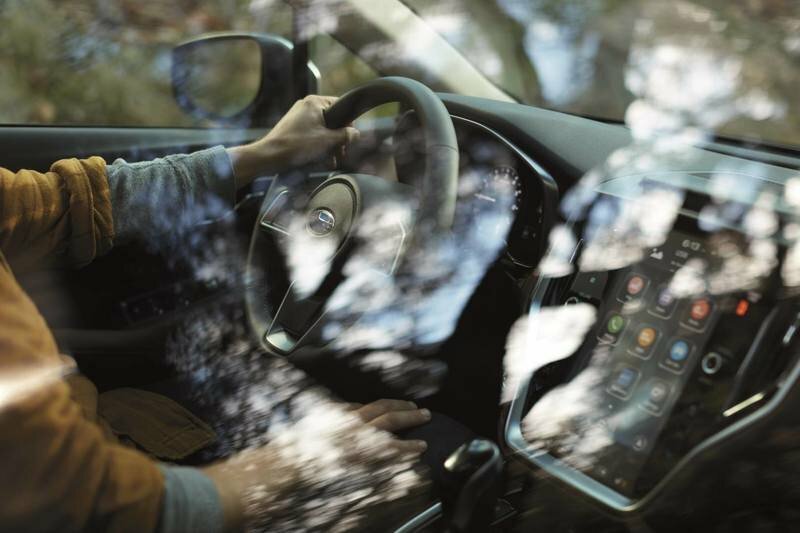 The latest photo Subaru released proves that it will have an 11.6-inch portrait screen inside. Again, the same as the 2020 Legacy. You can, however, expect some differences, including rugged floormats, Outback plaques scattered throughout the cabin, and, most definitely, a different virtual infotainment environment compared to the one in the Legacy. The only proper difference will be a unique selection of leather, hues, and decorations inside. After all, the dash will be covered in leather (or leatherette), with optional wooden or aluminum trim. Subaru will reveal the new 2020 Outback at the 2019 New York Auto Show. 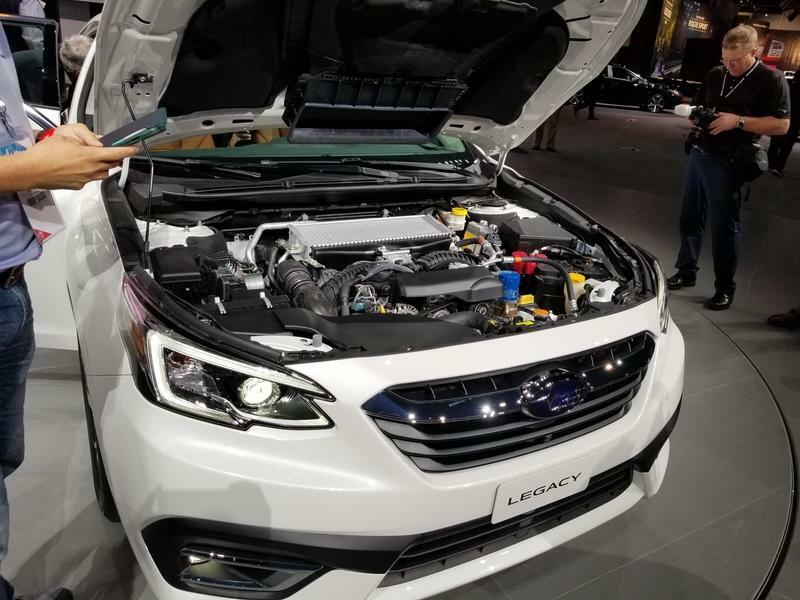 It will be a jacked up version of the Legacy Sedan with all the new technology that comes with a new Subaru Global Platform. 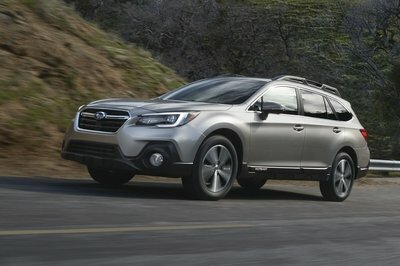 You can probably say goodbye to the V-6 as the new top-notch Outback comes with a modern 2.4-liter, turbocharged engine. 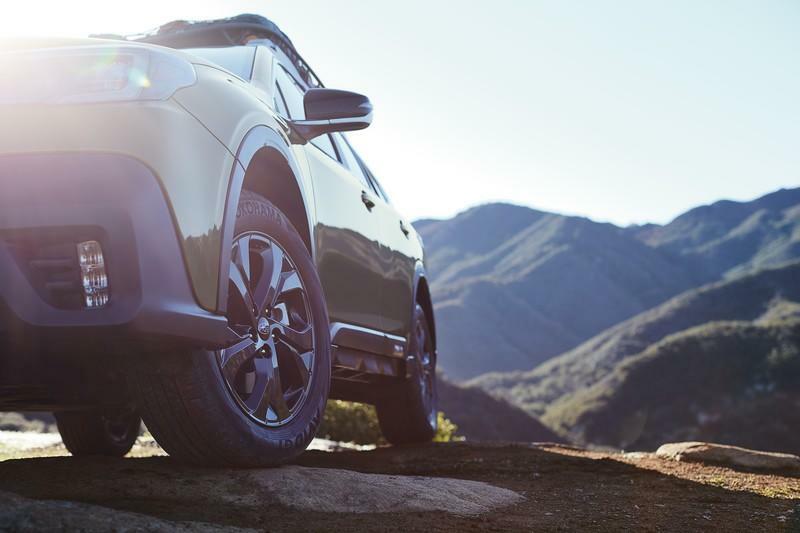 Apart from the entirely new technology under the metal, the Outback will gain a far more sophisticated exterior that finally matches its off-road and dynamic proves.